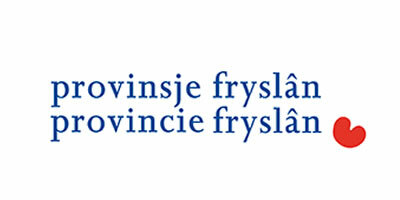 The province of Fryslân is the provincial governments office in between the Dutch national and the local administration. The responsibilities for provincial administration can be classified into promotion prosperity and well-being of its inhabitants and for the implementation of certain laws and measures issued by the national government: shared administration. 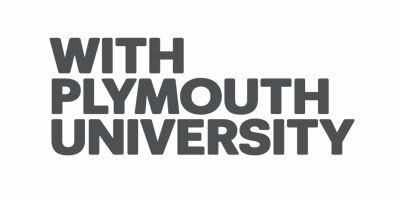 Plymouth University is one of the UK’s most prominent and dynamic universities with an educational history dating back to 1862. 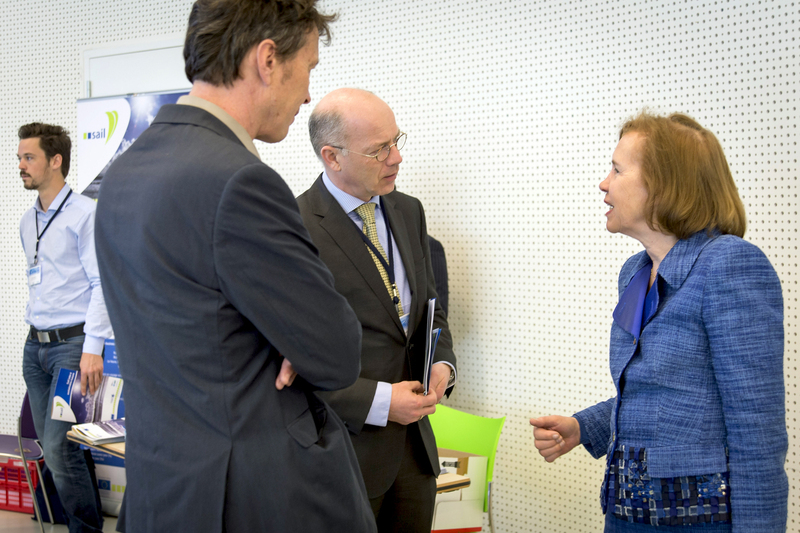 The University has a long record of high quality innovative research as demonstrated by its achievements in the RAE. The university submitted twenty-five Units of Assessment in the 2008 RAE. The results show that the majority of research submitted by the university included world-leading research, achieving the highest rating possible – scoring 4-stars. Overall, 80% of the research was judged as being of international repute. The Jade College was founded in 2009 and is located in the Oldenburg region between northern Jade Bay, Hunte and Weser. She offers 40 courses in six subject areas. All three locations have a long tradition in their emphasis on education. Today the Department is the largest nautical training facility in Germany. 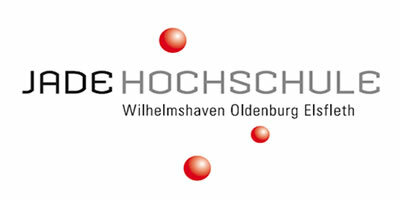 In Oldenburg are trained engineers since 1877, and in Wilhelmshaven in 1947, the origin of Academy of Business Studies was founded.The Jade university sees itself as a modern university with a focus on maritime and engineering and economics courses. 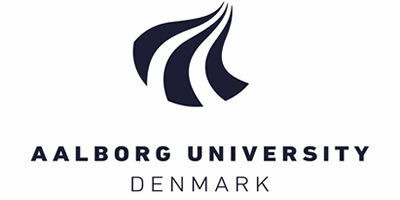 Sustainable Energy Planning and Management is part of the Aalborg University. At SEP&M, we research, develop and promote rationality in plan-ning and policy-making that optimizes the benefits for global or local societies by making use of cost-effective energy technologies and clever policy strategies. We have realized that the demand and supply of energy reflect and interact with changes in society. The North Sea Foundation is an independent nature and environmental organization that promotes sustainable use of the North Sea and a sea full of healthy fish, dolphins and other life. Our priorities are: clean shipping, sustainable fishing, good fish, waste-free space for nature and sea and beaches. 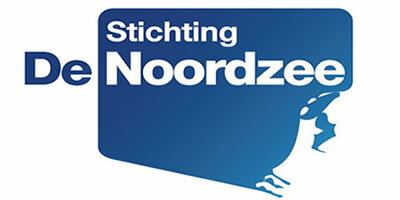 The municipality, after the government and the province the smallest independent administrative unit in the Dutch polity. 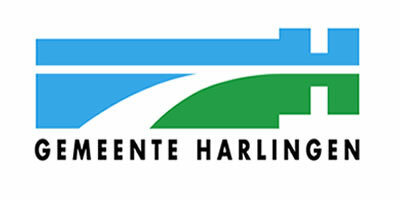 The municipality of Harlingen is situated by both the Wadden Sea and the IJsselmeer and can be reached over the Afsluitdijk. 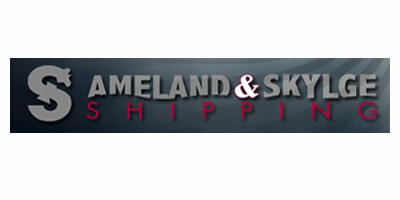 Ameland Shipping is a succesfull shipping company with its residents in the Netherlands. With the launch of two modern ships in 2009 , the MS Ameland and the MS Skylge both 7.600 tns multipurpose ships, the company is ready for the future. 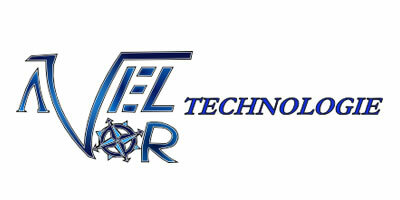 C-Job was founded in the year 2007. 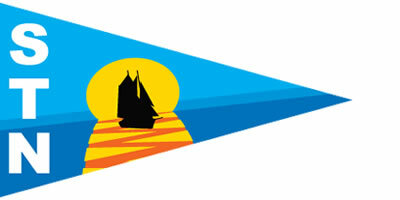 Its founders all have a naval architectural back-ground. 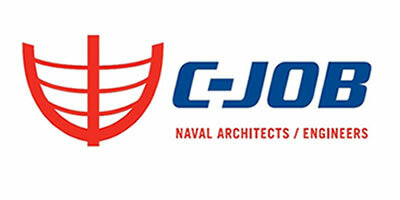 Our mission statement: C-Job provides flexible high-quality engineering capacity to the maritime sector. 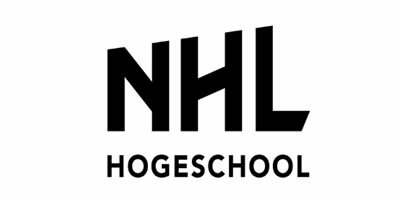 Personal, interdisciplinary, practical and enterprising, these are the core values of the Dutch University NHL (Northern University of applied science). With these values We want our ambitions for years to come true. Ambitions, which relate to improving the quality of teaching and research offerings, increase academic achievement and strengthen the market position. 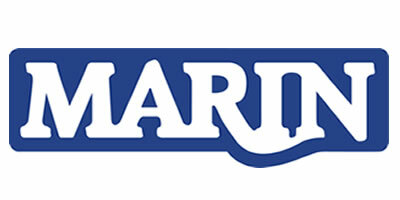 The Maritime Research Institute Netherlands was founded in 1929 as the Netherlands Ship Model Basin (NSMB) by the Dutch government and industry. At present, approximately 300 people work at MARIN; together they are responsible for a turnover of € 33 million. 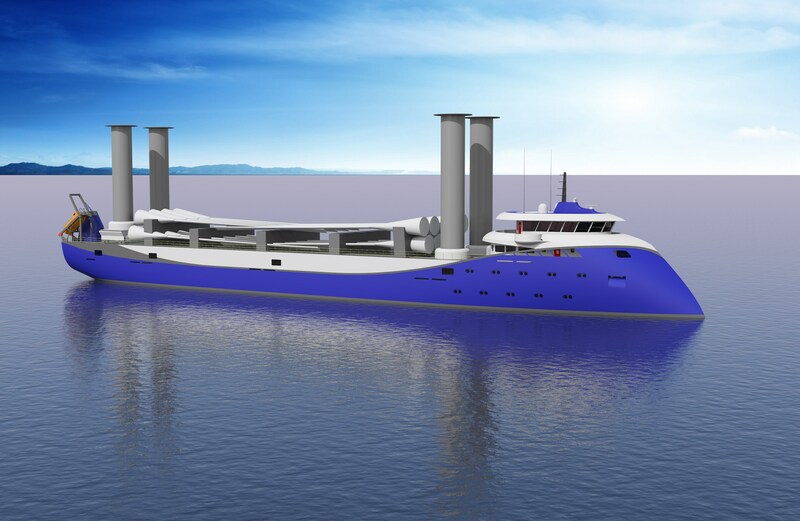 Fairtransport an International development of coastal and ocean going hybrid cargo sailing vessels for bulk-, packet- or projectcargo. 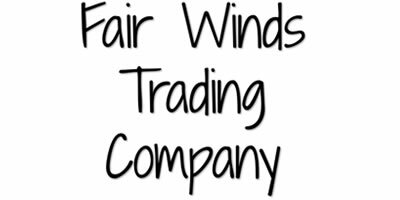 They finance and build multiple ships of different size and technological and logistical capabilities and know how to operate them in an easy to sail and optimal wind-use way. 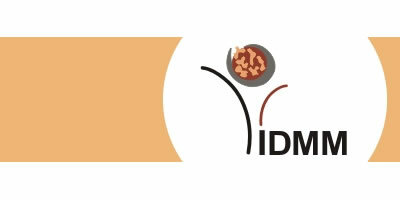 De project started in order to increase focus on the environmental issues of shipping. 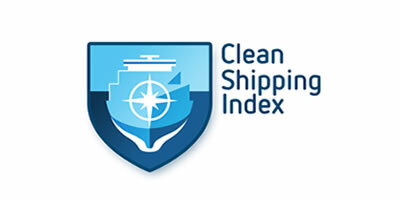 One of the result so far is the Clean Shipping Index, an index taking a holistic perspective on the environmental issues of shipping. 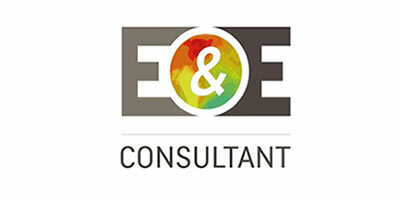 E&E Consultant is a private research and development firm, involved in Environment and Energy prospective issues. In particular, in our research activity, we develop modeling. In particular, consumption patterns for households and industries, energy efficiency potentials in the long term, and the future electric production. All these activities suppose a good watch of technology and economic issues, on the science and politics of climate change, on the legal and social evolutions of issues. For the SAIL project, E&E has teamed with Dr Christophe Rynikiewicz (SPRU Brighton), also a specialist of prospective in energy. Avel Vor Technology (AVT) is a small engineering consulting firm developing low carbon solutions for fishing and coastal vessels, such as automated-sail systems or eco-driving aid for ships. AVT owns a laboratory ship (16 meters, 70 tons, 320 kW diesel motor, 90 m2 of automated sails) which is used for both education and experimentations. The port of Oostende in Belgium played its role in the 19th and 20th century as a fishery port, merchant port and passenger port. The port of Oostende, for a while, played an important role as a navy base after the second World War with the foundation of the Belgian Navy. This role was gradually taken over by Zeebrugge. 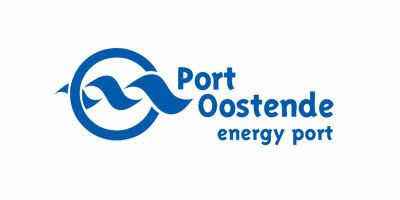 Today, the port is focused on the handling of goods and passengers and considers itself as the engine behind the industrial development of the region Oostende. 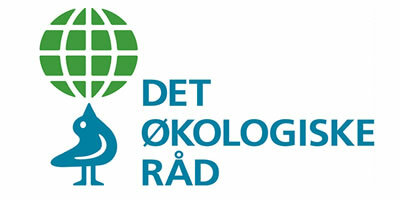 The Ecological Council (Det Økologiske Råd) is a Danish NGO founded in 1991. Our main objective is to promote a sustainable development, where environmental concerns, social justice and human well-being are main focal points. The Ecological Council is different from other Danish NGOs in the way that it is an academic organisation dealing with environmental policy on a scientific basis, but at the same time trying to inform and have a dialogue with both politicians and the general public. 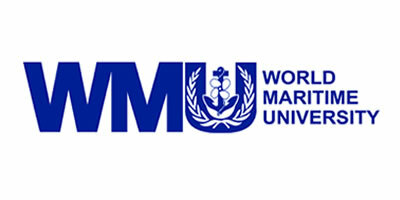 The World Maritime University in Sweden is founded in 1983 by the International Maritime Organization (IMO), a specialized agency of the United Nations, WMU is a center of excellence for maritime post-graduate education and research. WMU offers M.Sc. and Ph.D. programs as well as Professional Development Courses with the highest standards in maritime affairs. Headquartered in Malmö, Sweden with additional M.Sc. programs in Shanghai and Dalian, China, WMU promotes the international exchange and transfer of maritime ideas and knowledge. In line with the slogan “Science creates benefits”, the employees are, among other things, studying future storm surges and analyzing the eyes of hurricanes. The new materials and welding methods that the researchers create are making cars and planes lighter, and that in turn helps to save fuel and conserve the environment. 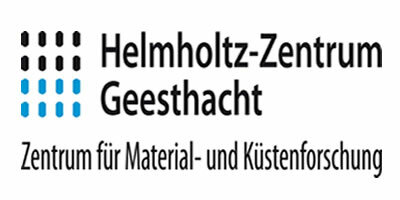 The scientists in the German Geesthacht are using special developed plastics to search for environmentally friendly sources of energy and materials that are of great benefit to medicine. Built on dreams, powered by the winds. 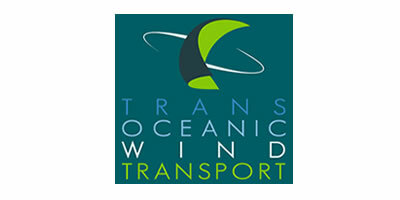 This company will establish alternative trade routes connecting micro ports and beach loading facilities in West Africa to small ports in Scotland and Western Europe; Transporting goods by sea via zero-emissions, low impact sailing cargo ships, capable of accessing remote, low infrastructure points of production, i.e. micro ports, estuaries and beaches. TOWT is a sailing freight transport company that offers a concrete and alternative solution both to climate warming and to the energy challenge. TOWT anticipates an energy change of paradigm in maritime shipping, too. 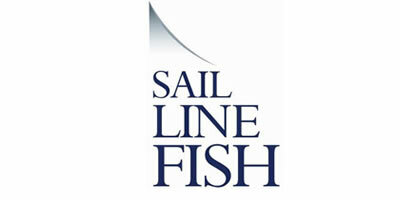 Sail Line Fish combines the historical elements of Nordic Fisheries and is based in the Shetland Islands. They are working on a Balpha Mast. 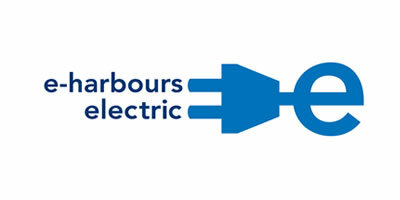 A unique product giving the Seafarer the versatility to instantly switch from a (mast up) vessel under sail to a (mast down) power driven vessel. 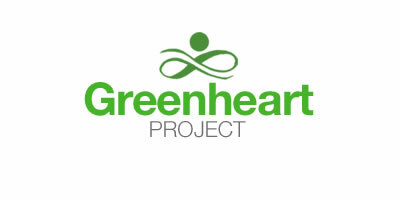 The Greenheart ship is designed to use both wind energy and solar energy, sometimes independently, sometimes in concert, to maneuver through a wide variety of conditions all around the world. 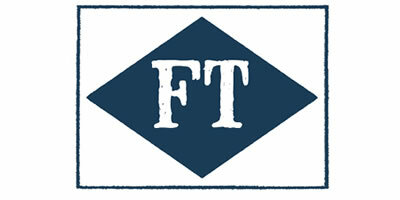 An independent trading company based in the South West of England. 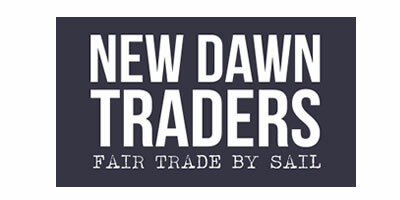 Through its products and events the company is invigorating a new maritime culture around fair transport ships, the goods they carry and the communities they support. The company also organises the Sail Cargo Festival in Cornwall each year to celebrate cargo carrying sailing vessels. 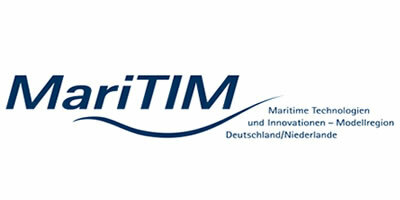 Maritime Technologies and Innovations – Modelregion Germany/ The Netherlands” is the name of this project. Next to the enlargment of the crossborder Maritime contacts, also research and development of maritime maritieme shipdrive systems. For the time being they focus on inland and coastal navigation and passenger transport. The Clean Shipping Index is a business to business tool for cargo owners to select clean ships and quality ship operators. Transport buyers use it to calculate and minimize their environmental footprint. Shipowners present the environmental profile of their fleet to a network of large customers who consider this in procurement situations. Shipowners also use it as a bench-marking tool in order to identify areas for environmental improvement. 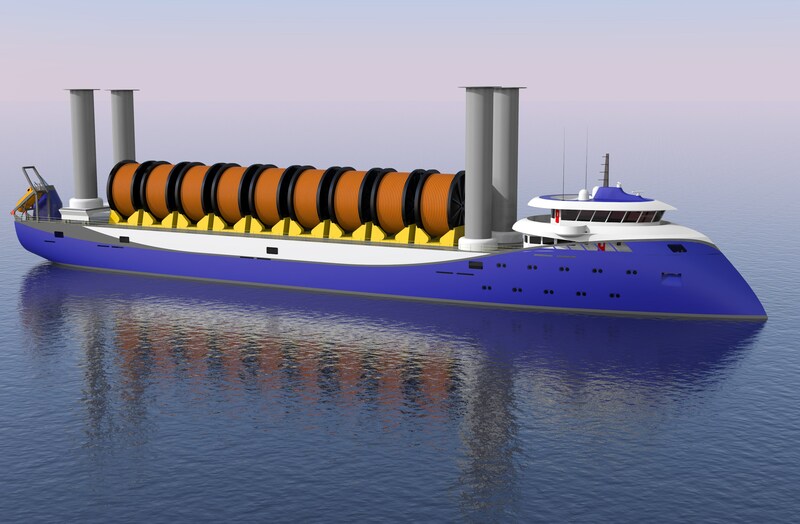 The aim: a market demand for clean ships. CSI is driven by a non profit organization. 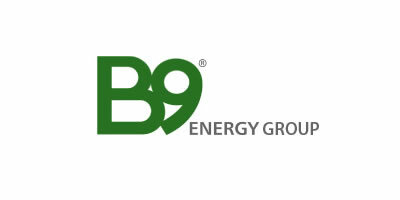 B9 Shipping is accelerating, through collaboration, the development of 100% renewably powered commercially and technically viable sailing hybrid cargo ships. They are commercially viable today and future proofed for a 30 year lifespan. 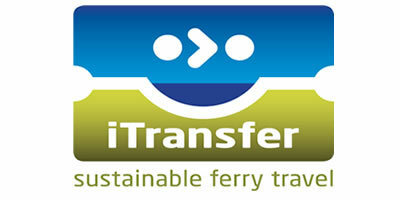 iTransfer (Innovative Transport Solutions for Fjords, Estuaries and Rivers) aims to make ferry transport more freely accessible and sustainable, and encourage more people to travel by water.